IF YOUR LOOKING FOR A VINTAGE LAND ROVER THAT IS TRUE TO THE HERITAGE IN LOOK AND CAPABILITY THEN THIS LR4 IS THE PERFECT VEHICLE FOR YOU!! 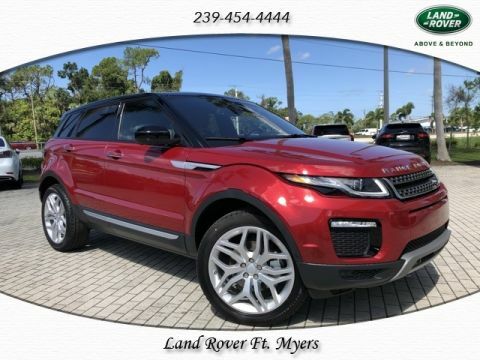 IT'S LUXURY AND FUNCTION ALL IN ONE. 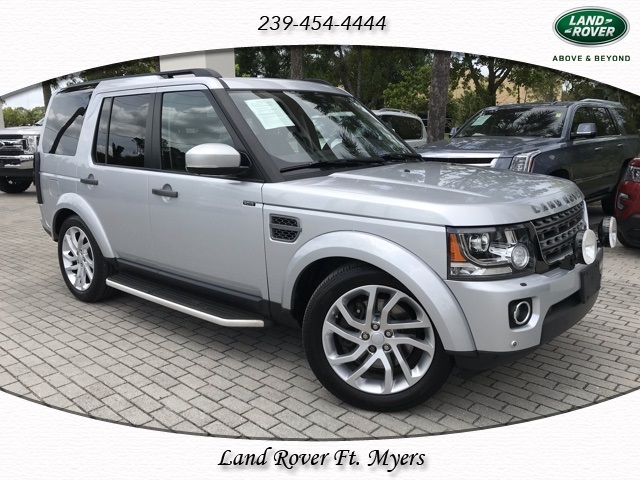 THIS LR4 IS SUPER CLEAN AND WILL BE SURE TO MAKE ITS PRESSENCE KNOWN. 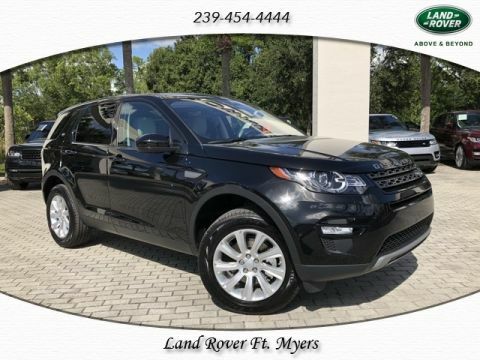 BE THE LUCKY ONE TO OWN SUCH A REMARKABLE SUV!! 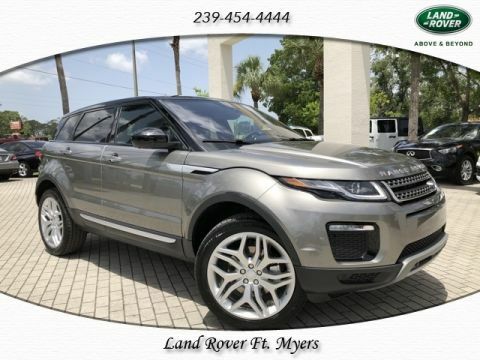 2016 Land Rover LR4 3.0L V6 Odometer is 2360 miles below market average!